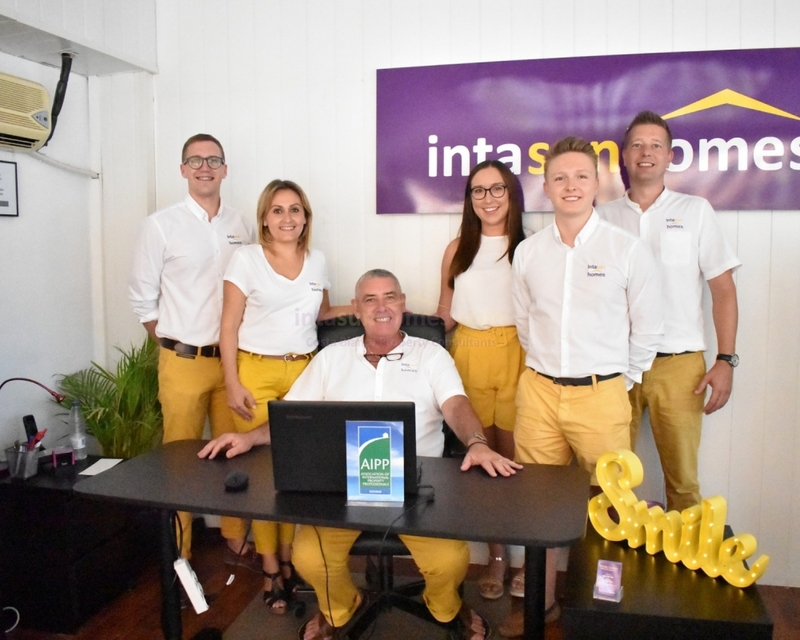 The Iberian Business award for Best Residential Estate Agency in South East Spain 2018! 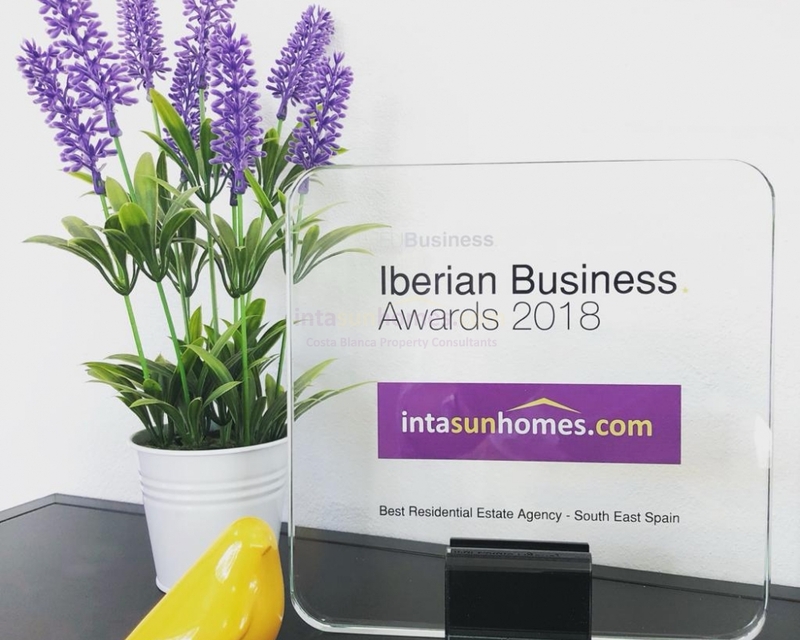 We are proud to announce that Intasun Homes S.L have received, The Iberian Business award as Best Residential Estate Agency in South East Spain 2018! Since the company's inception we have been committed to maintaining the highest standards of honesty, clarity in our service to both sellers and buyers. “We don't always tell clients what they want to hear, but we do tell them the truth". We strive to provide warm, friendly and caring guidance through the whole selling and buying process, to ensure our clients experience a stress free transaction. We would like to thank all of our Intasun clients that have and continue to use our services. We look forward with pleasure to maintaining and improving on our award winning standards which we intend to whole heartedly provide to our clients of the future.